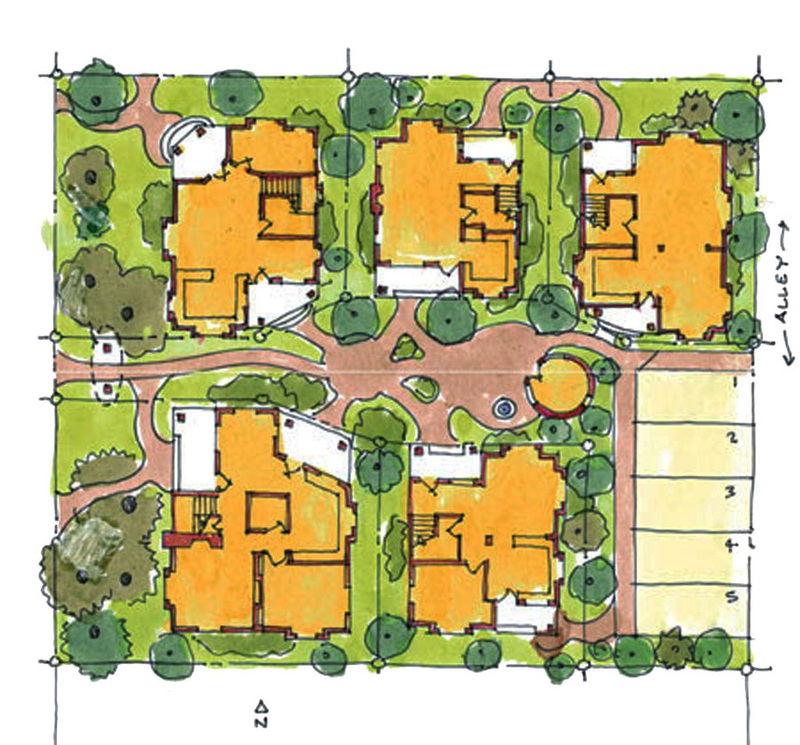 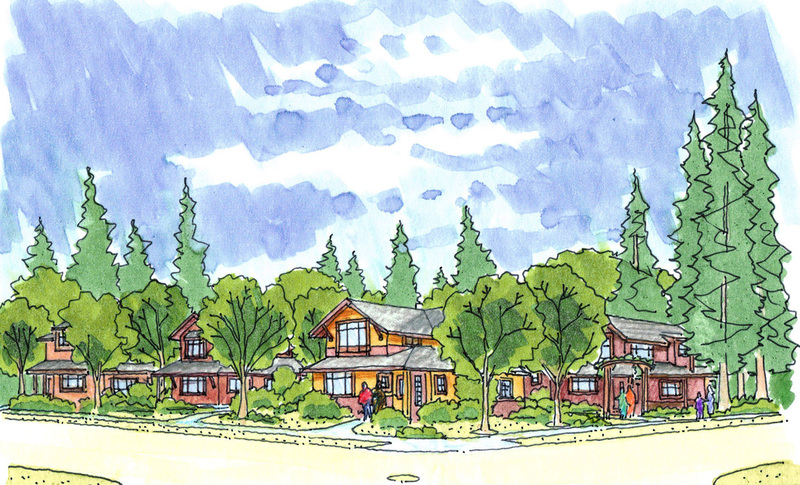 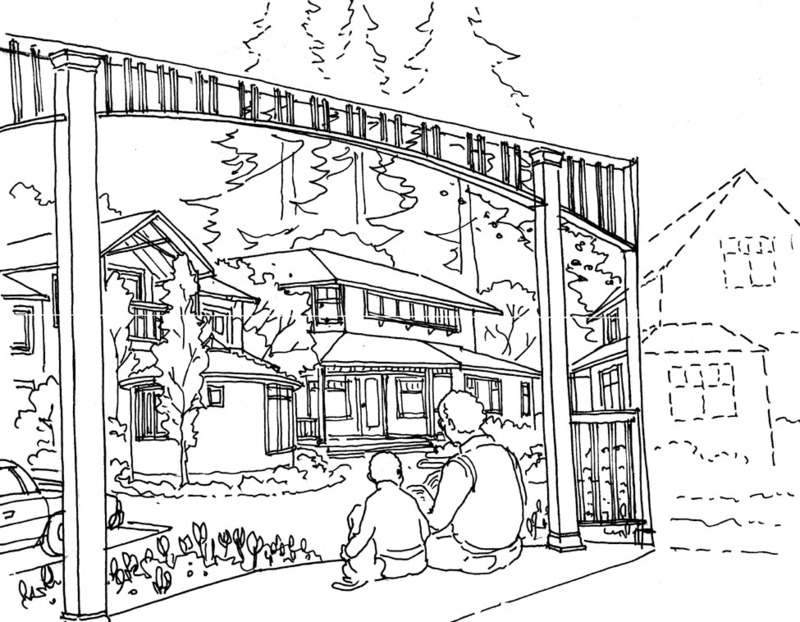 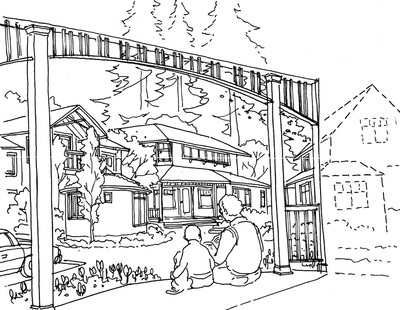 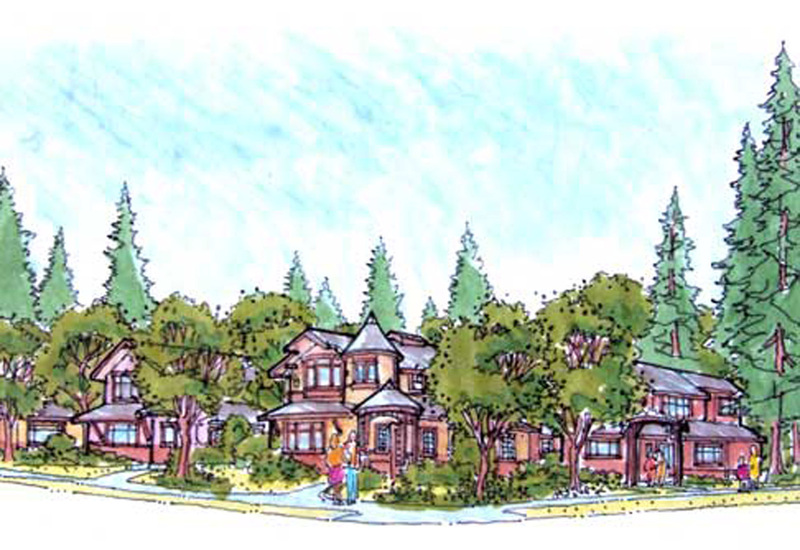 This infill project for community elders will be a unique addition to Lake Oswego. The project is an ecological cohousing cluster of buildings that fit gracefully into the fabric of the existing neighborhood. 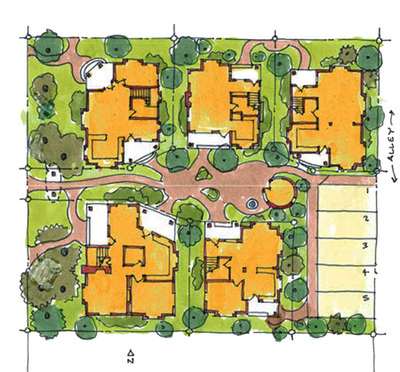 The buildings will be owned separately but share common interior gathering places and an outdoor courtyard. 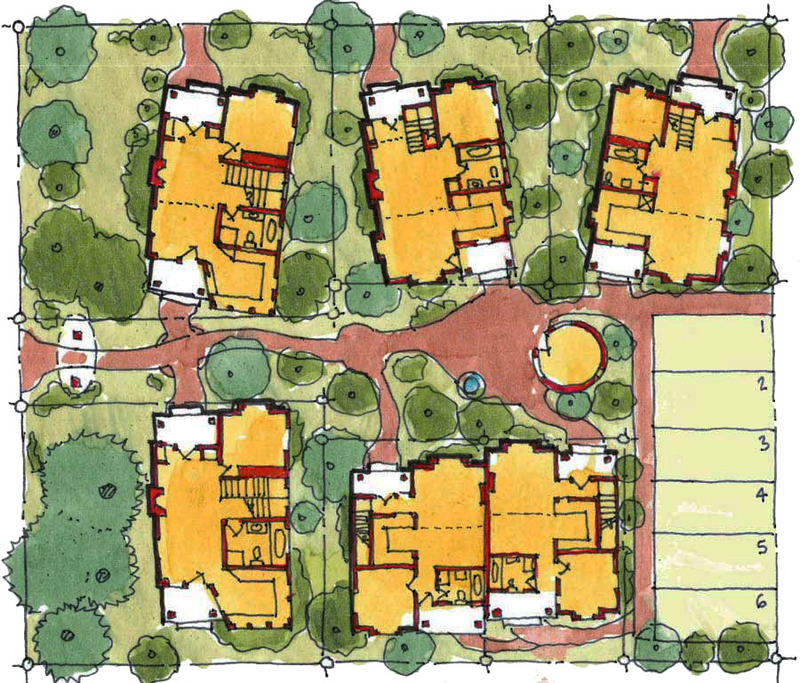 The community will feature passive solar heat and hot water, natural and recycled materials and finishes, daylit spaces, water catchment, and non-toxic paints.